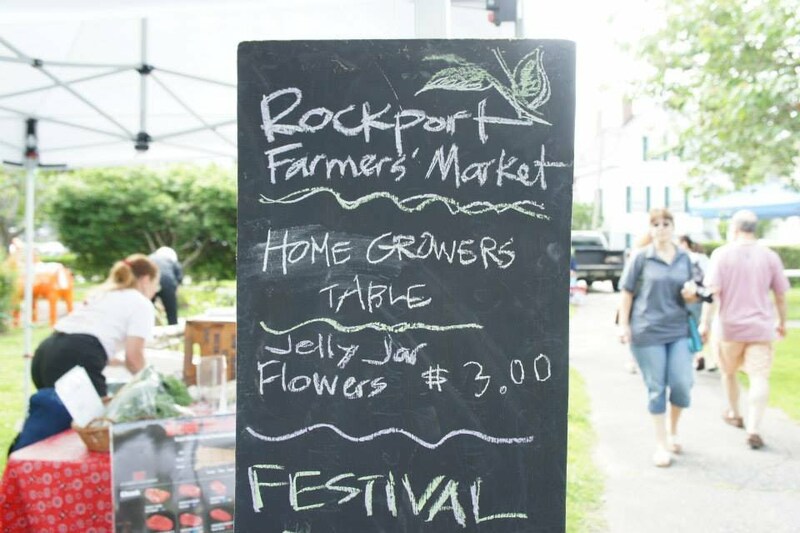 Posts with information about the Rockport Farmers Market, running weekly from June to October and monthly from November to May. 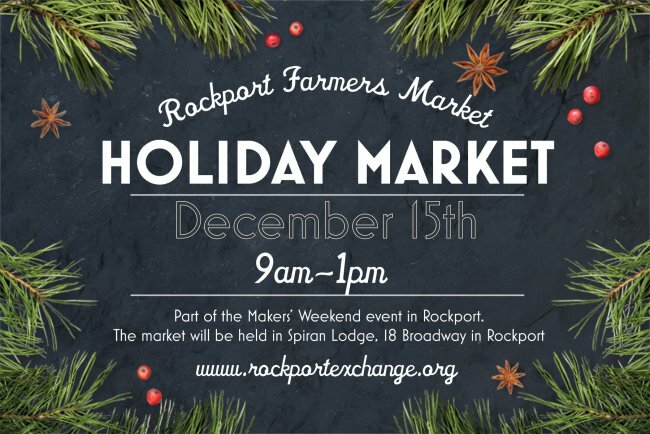 Rockport Farmers Market STARTS ON SATURDAY! 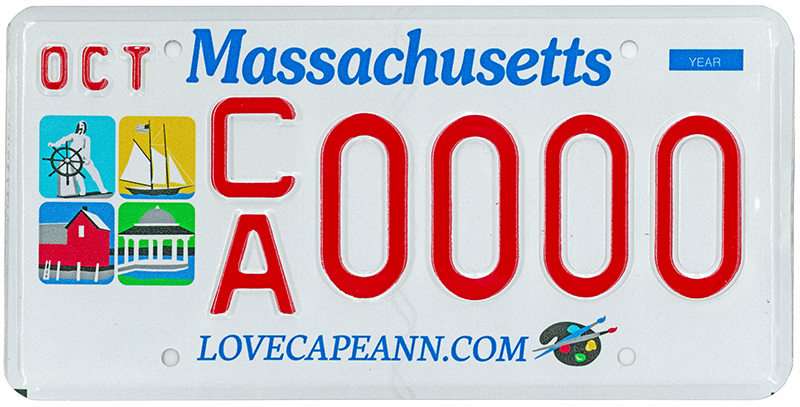 Can you tell we are excited about this? 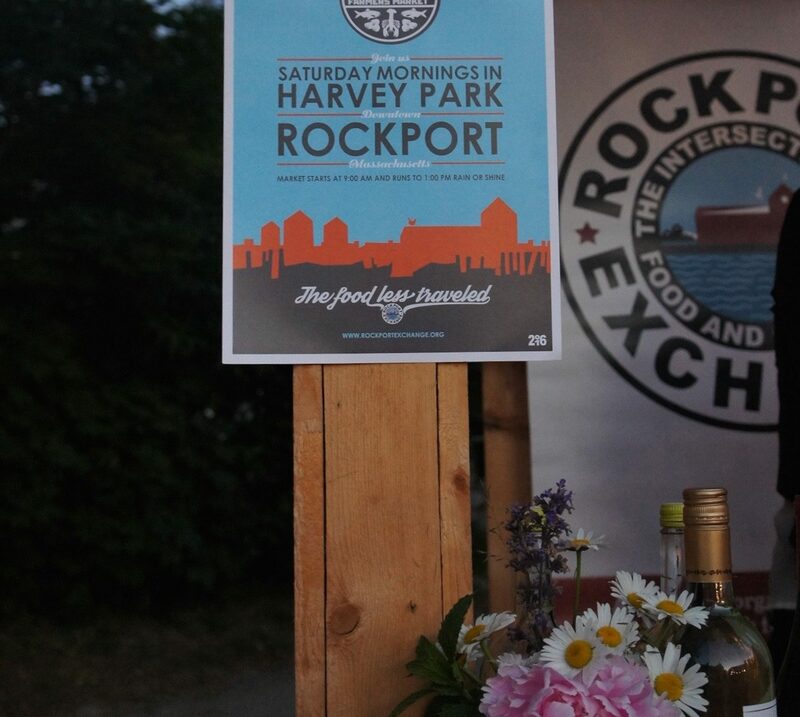 Don’t miss it, lovers of local food! 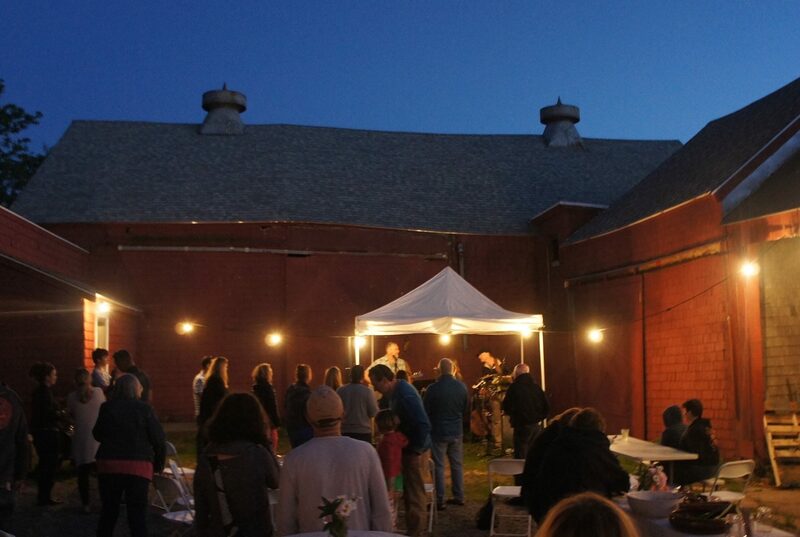 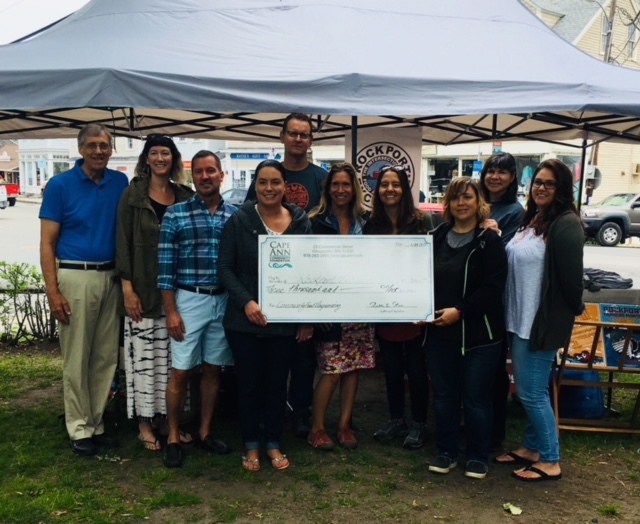 This is a great chance to support small producers and local farms, and we can’t wait to see you all gathered together in downtown Rockport every Saturday morning through the summer and fall. 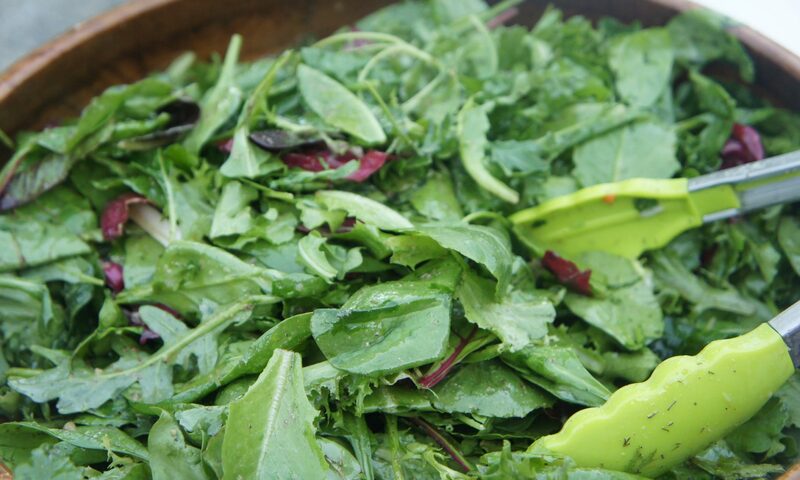 See you at 9am on Saturday, June 23rd for fresh food!